Can we get some new footage of Valkyria Chronicles 4? Something showing off the characters? 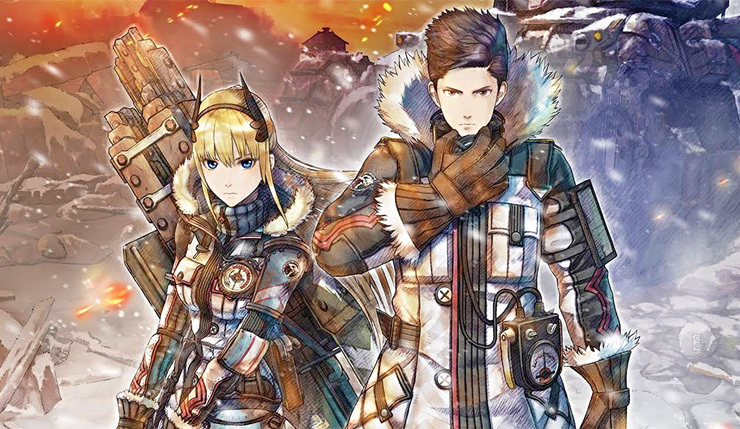 Valkyria Chronicles 4 is easily one of the most anticipated titles coming out this year. It’s from a beloved RPG franchise, and one that fans have been waiting on for some time. Well, it’s coming to Japan in March, and to the rest of the world this Summer, and a new trailer has arrived for it, and it highlights some of the villains you’ll meet. Check it out.